"I am seventy-two years old. I lead a very disciplined life. My main message to the people is to go through holy scriptures and remember God always. 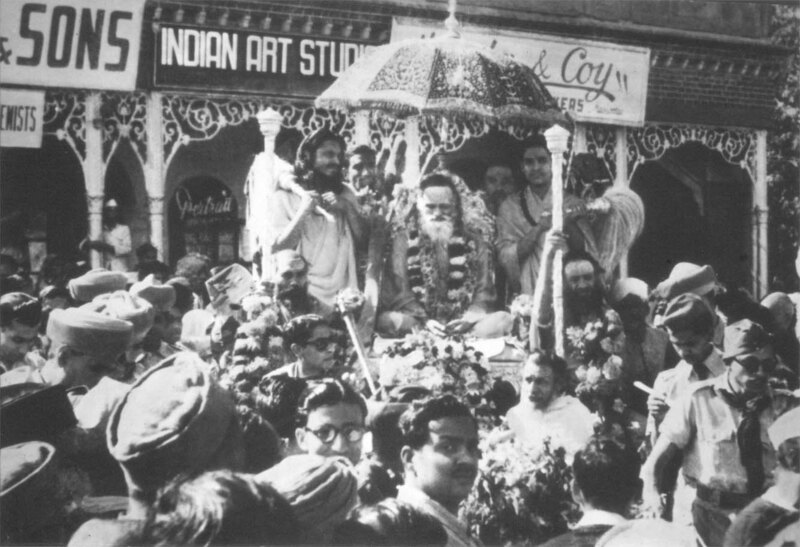 If you live in this way, your life will be happy and blissful." 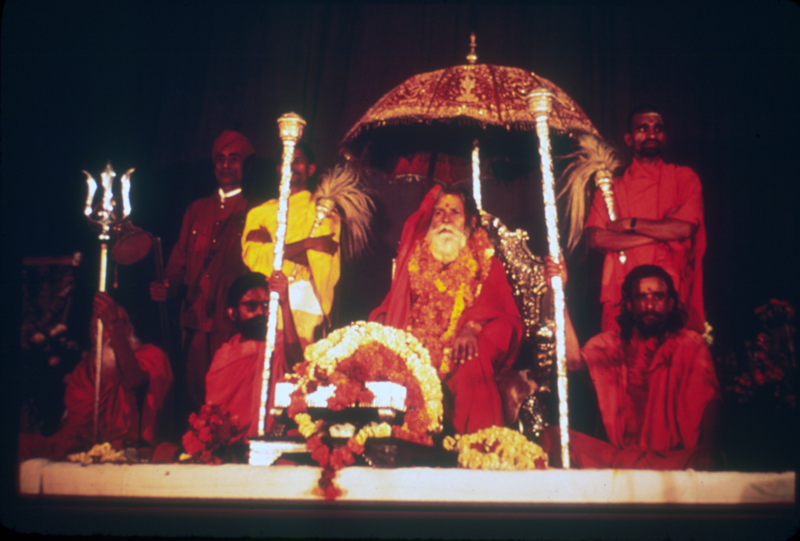 "He is very guru, he has enlightenment!" 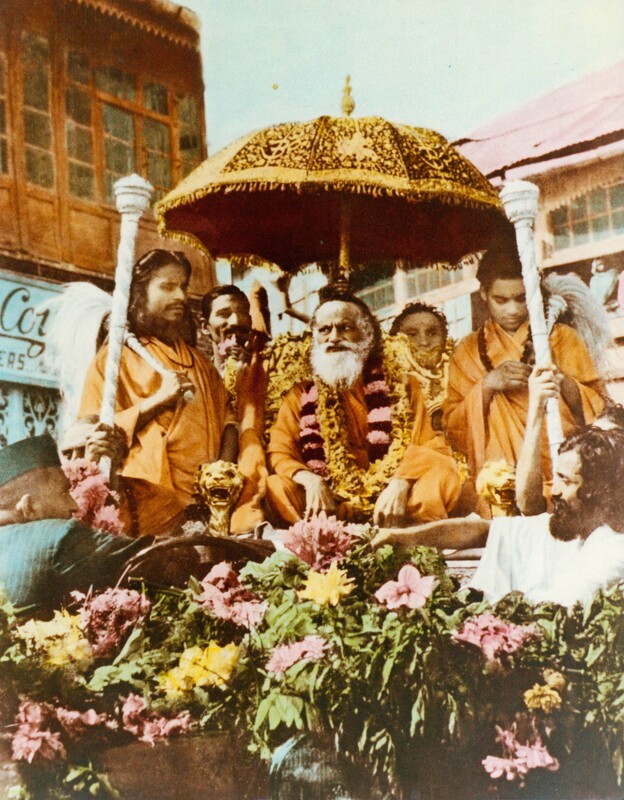 Dandi Swami Narayananand Saraswati was a student of Swami Brahmanand Saraswati, Shankaracharya of Jyotirmath (1941-1953). 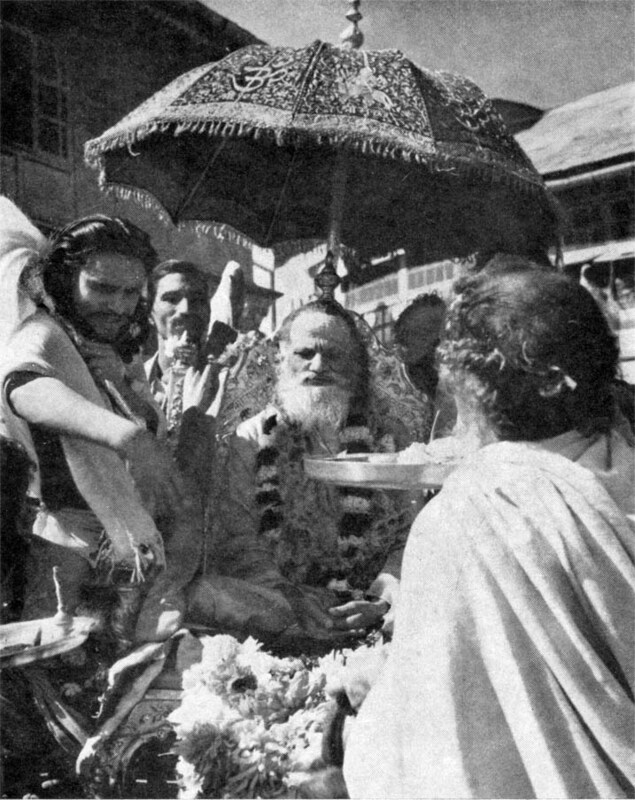 On the passing of the guru, he became a disciple of the guru's successor, Shankaracharya Shantanand Saraswati (1913-1997) from whom he received sannyas (the rite of intiation as a monk). Let us celebrate his life. 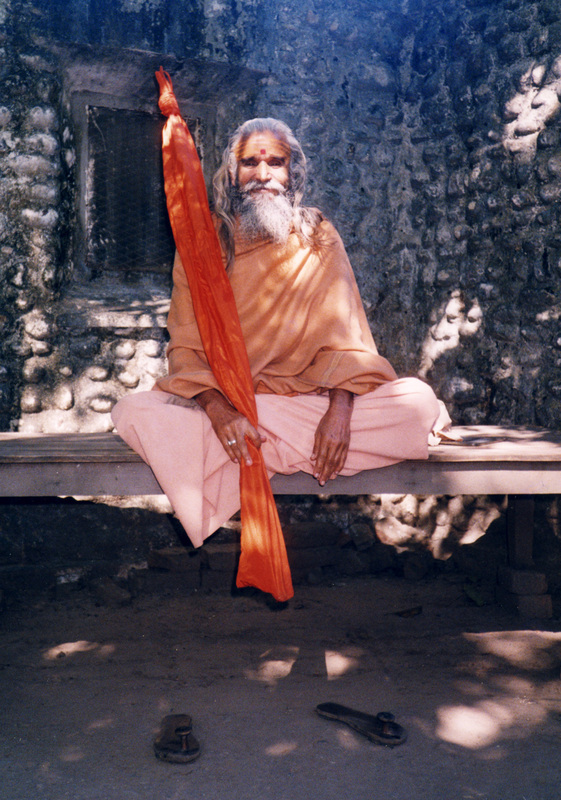 Apparently, when Swami Shantanand decided to retire, he offered Narayananand ji the post of Shankaracharya, but Naranayananand declined and it was agreed that he should instead pursue a solitary existence. 'Dandi Swami' is a book celebrating the life of Dandi Swami Narayananand Saraswati and explores the lives of others from his lineage of thinkers. 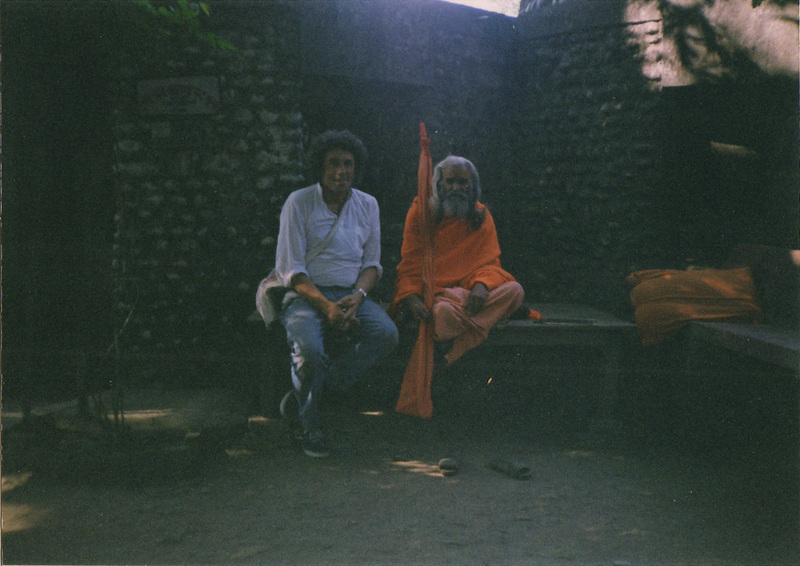 Dandi Swami Narayananand Saraswati was a contempory of Maharishi Mahesh Yogi, the man who popularised Transcendental Meditation. Both used to listen to the teachings of the same guru, Shankaracharya Swami Brahmanand Saraswati. When the guru died he left a Will empowering one of his disciples to take his place as Shankaracharya of Jyotir Math, in the Himalayas. Not everyone was happy with the Will, and there have been disputes over succession ever since. 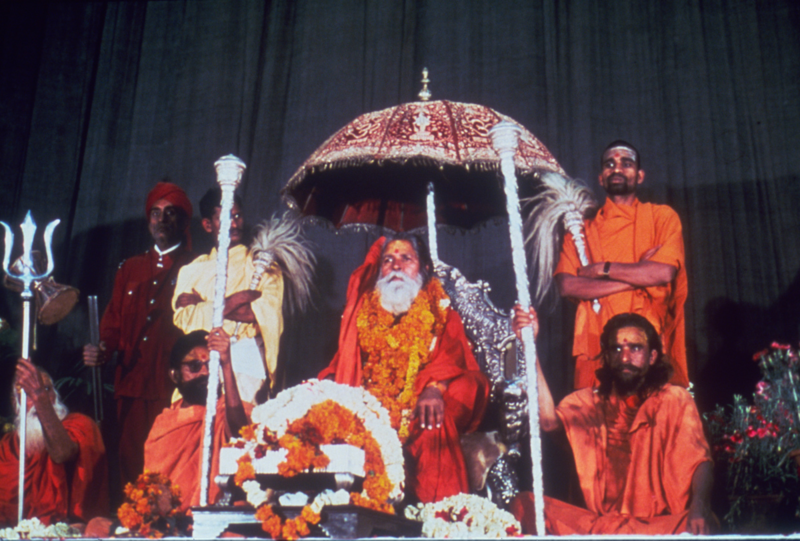 It appears that Dandi Swami was offered the post of Shankaracharya but declined, preferring a life of seclusion. 'Dandi Swami' presents many quotations from Dandi Swami's teacher, Swami Shantanand, providing food for thought, and spiritual solace. 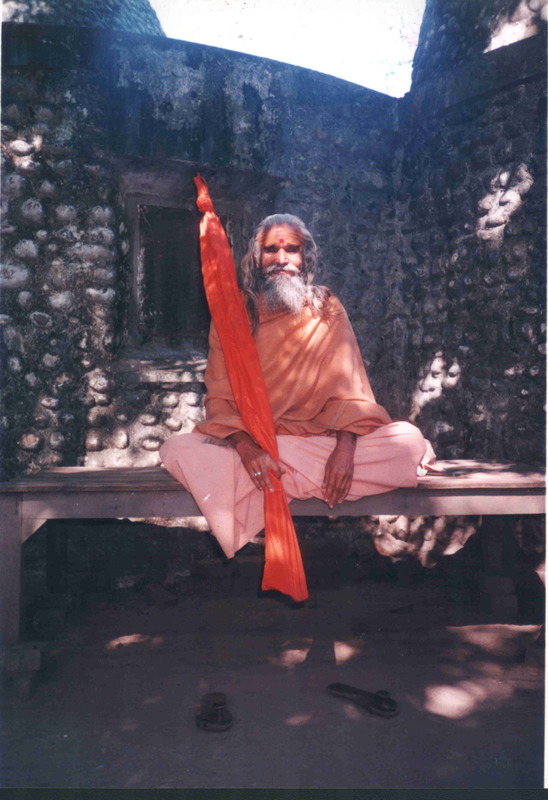 'Dandi Swami' includes selected quotations from Swami Brahmanand, a guru who had the ear of the first President of India. 'Dandi Swami' explores spiritual questions through the eyes of those that meet with Dandi Swami. Accounts of visitors such as Rob H van Dijk and Paul Mason offer glimpses into the life and beliefs of this humble hermit. 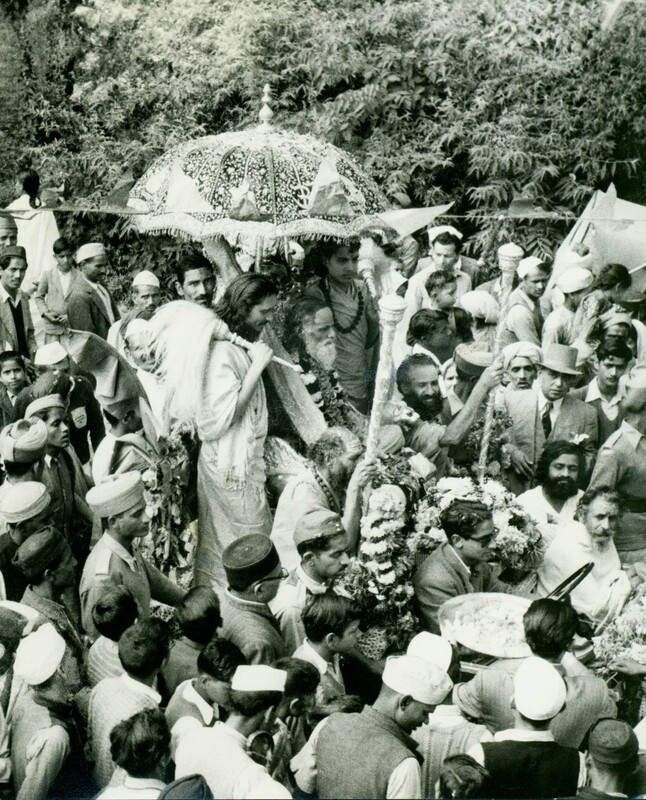 An interview with David Sieveking offers futher insights into the retiring personality of Dandi Swami.